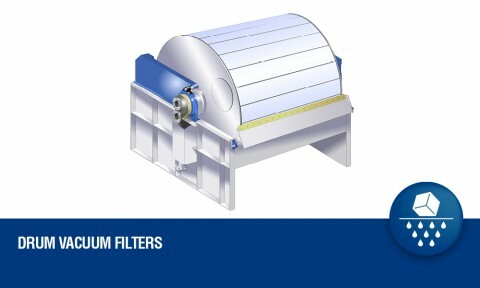 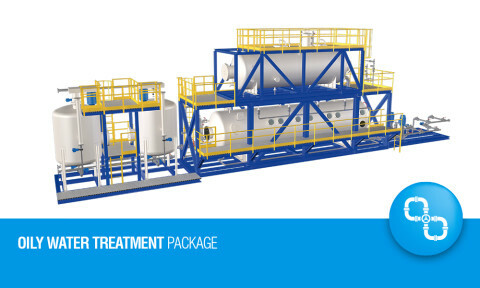 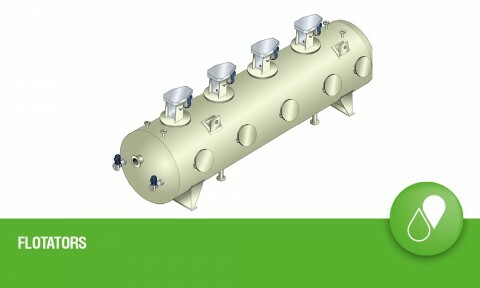 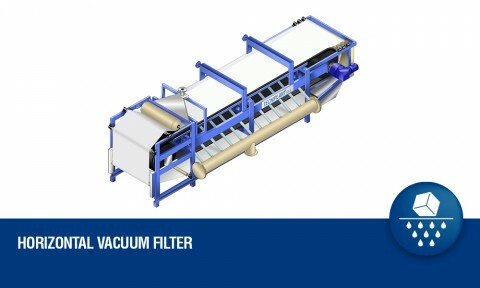 TECNIPLANT was established in 1974 with the aim of designing and manufacturing solid-liquid separation filters and special machinery for mining, tunnel building and road work applications. 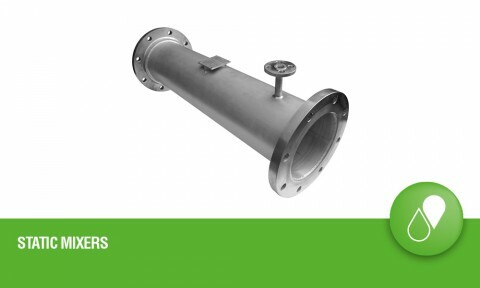 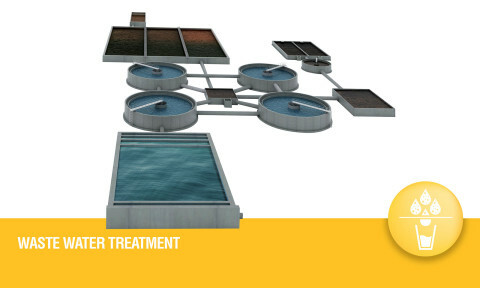 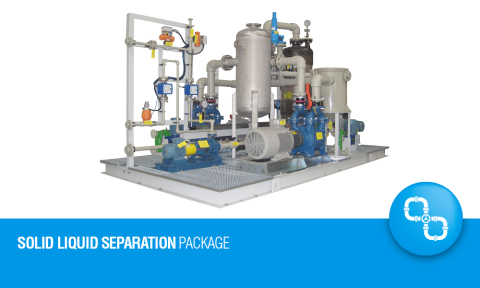 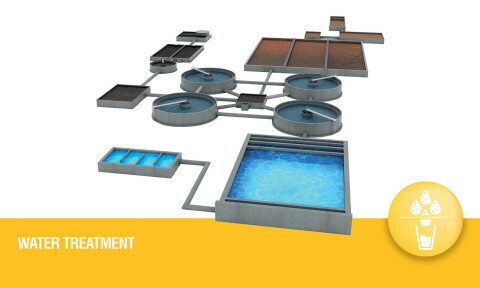 Over the years, the company has gained a huge expertise in the design, engineering and construction of a wide range of solutions for the solid-liquid industrial filtration and flotation of oil-water separation processes for the Industrial Sectors. 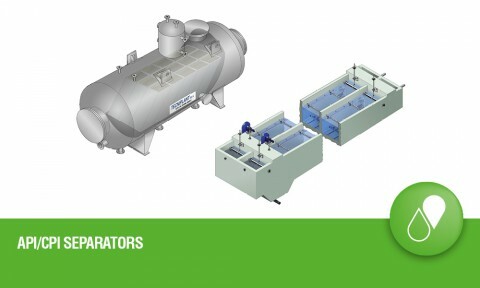 has attained an important position in the international market, becoming more and more an ideal, competent and reliable partner for the most important operators in the engineering and construction (EPC Contractor), in the manufacturing of a wide range of products, and in the Industrial Sectors. 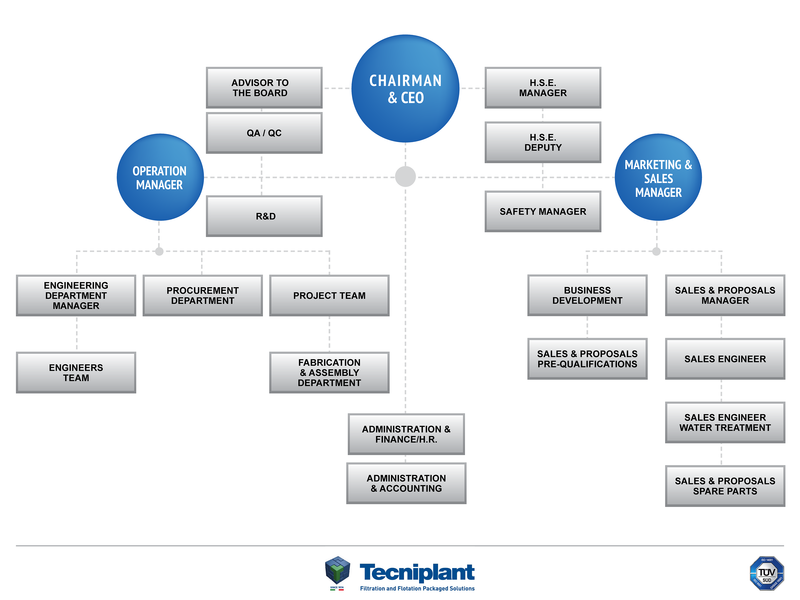 Experience with complex situations, the constant search for innovative solutions, the ability to discuss and collaborate with clients, the reliability and duration of the solutions provided all make Tecniplant the ideal partner. 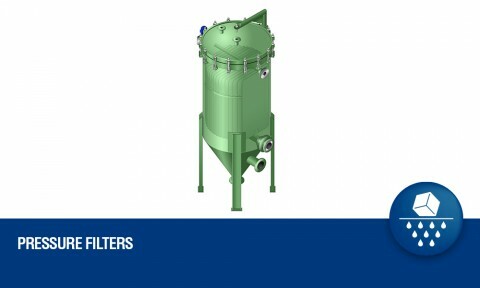 The after-sales service guarantees prompt technical support, original spare parts and reliable on site assistance.